Family time is something that we cherish around here. Anything that we can do to bring everyone together is A-OK in my book. 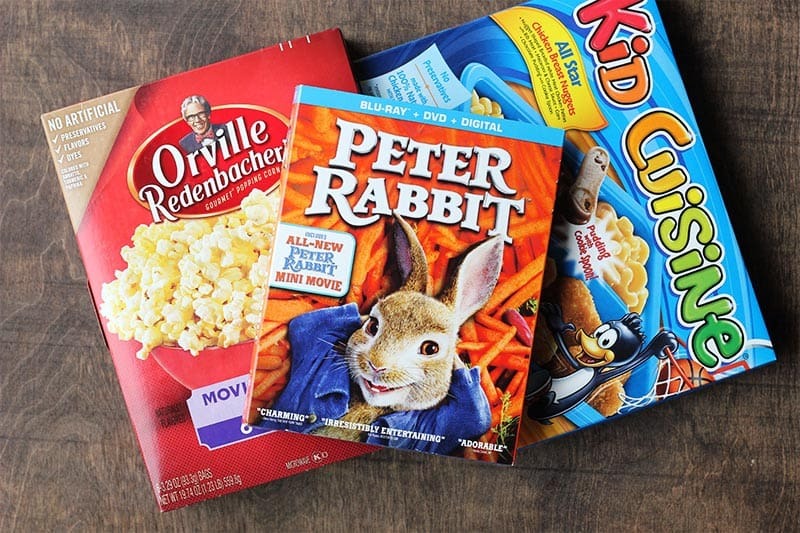 Movie night has always been an easy go-to and is a super simple way to celebrate a special event. 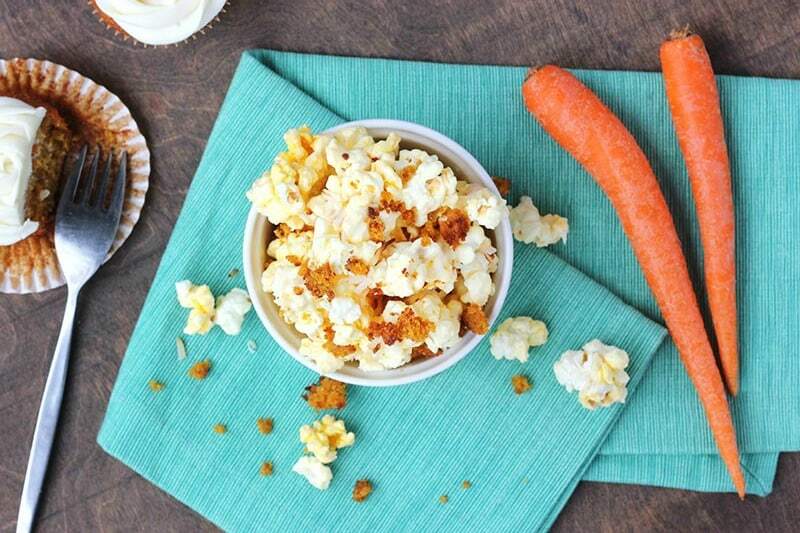 Especially when you whip up a quick themed treat and have a great movie like Peter Rabbit! It is a fun movie for the whole family. We were unbelievably excited when we found out it was released and we could buy our very own copy. 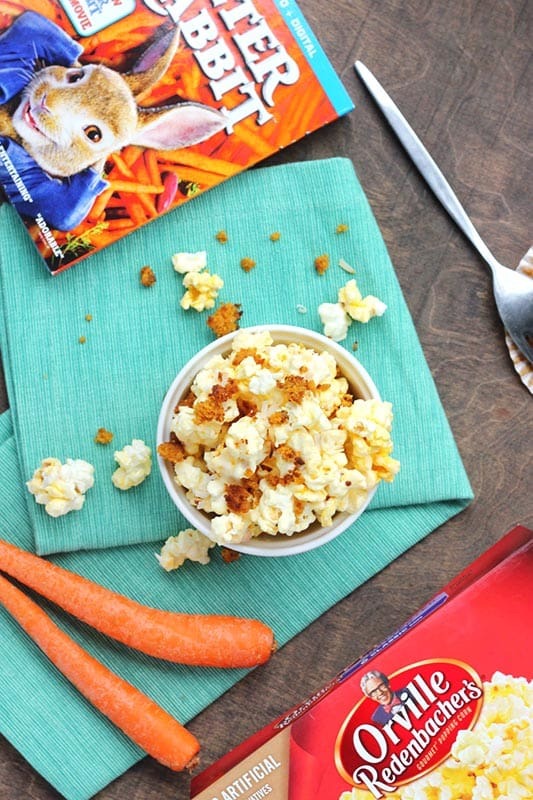 I headed straight to to Walmart and picked ours up along with a few other items we needed to create this insanely delicious Carrot Cake Popcorn. Of course, Kid Cuisine was a must. With these easy meals, you know you’re choosing dishes that will satisfy your kids. Dinner is ready in minutes! The first thing you’ll need to do is pop some Orville Redenbacher’s pop corn! (Bonus that it has 0g trans fat per serving, making it easy to sit back and enjoy the rich, buttery flavor – just like at the movies!) 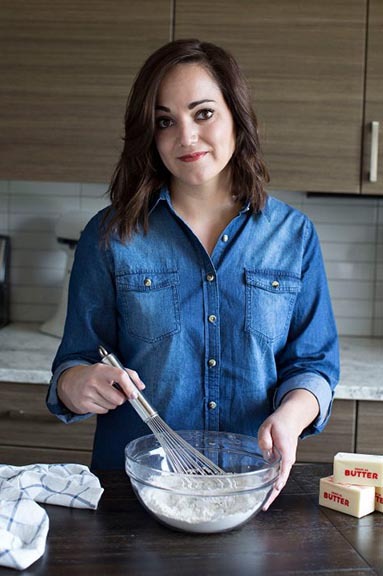 Really, you have a lot of creative freedom with this recipe. The only item you MUST include is carrot cake. We had leftover cupcakes (UN frosted, but I’m sure frosted would be just as tasty) that I threw into a bowl and gave a good mix with a hand mixer. This gave us instant crumbs – Perfect for sprinkling. Other items we opted for were: Toasted coconut, pecans, and a sprinkle of cinnamon. I’m sure it would be incredibly tasty with walnuts, dried fruits, or even chocolate chips. 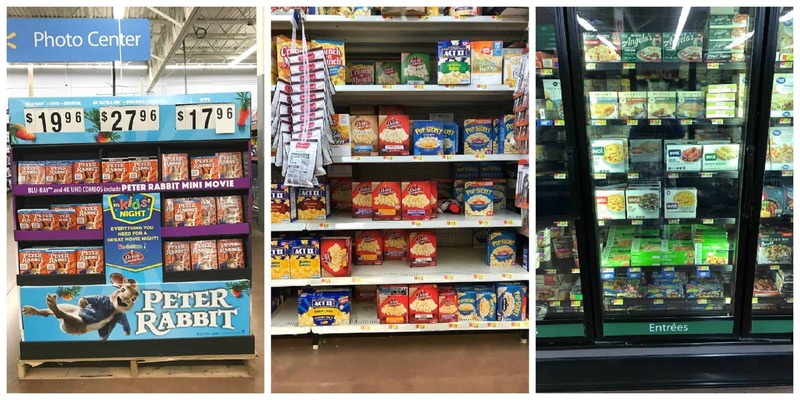 Lucky for us, Walmart carries all of the items we needed for a fun family movie night! Be sure to head in and pick up your copy of Peter Rabit Today! 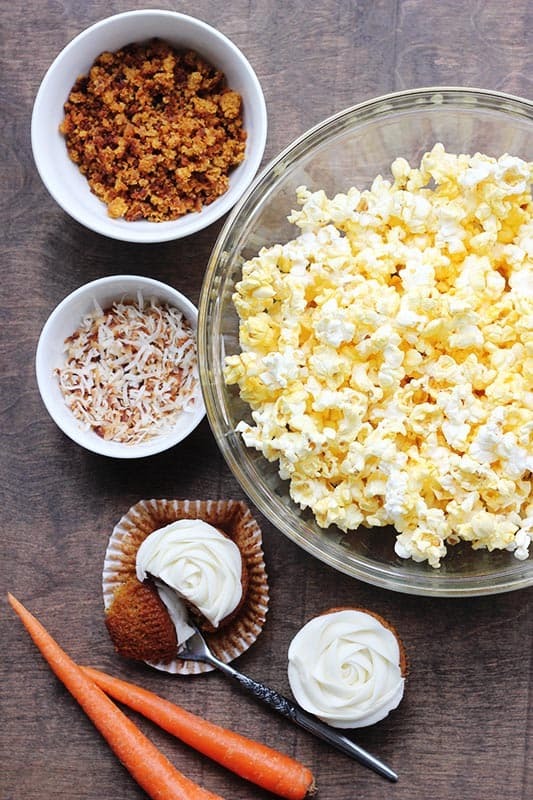 White chocolate and carrot cake crumbles give this popcorn a fun flavor twist! Stir your popped popcorn with the melted chocolate until fully coated. Spread onto a foil lined baking pan. While to chocolate is still warm, sprinkle the carrot cake crumbs, coconut, and pecans. Let sit for 10-15 minutes or until the chocolate is firm.